Leading health and beauty retailer Superdrug has launched its new online opticians service, offering over 900 fabulous styles of prescription glasses and sunglasses for both men and women. 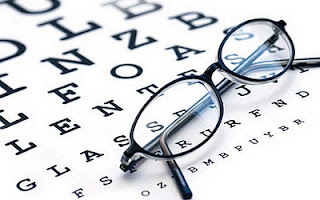 If you have an optical prescription that is less than two years old you can order glasses online, without having to buy glasses from the retailer that completed your eye test. It’s really easy to order your glasses from Superdrug’s Online Optician service; all you need is your current prescription from your latest eye examination and you can begin finding your favourite frames. If you haven’t got a copy of your prescription, you can simply request a copy from the opticians that completed your last eye check. The Superdrug Online Opticians service is available now at opticians.superdrug.com. When choosing the right frames for weekend wear, I recommend going for frames that are fairly neutral so that you can easily match your glasses to a variety of outfit choices. I think these soft rounded frames are perfect for square or rectangular shaped faces. The pale grey shade will also complement those features you want highlighting too! I always like to go for a strong and confident look, especially on a first date. The slight cats eye shape to these glasses will add a feminine touch to your look and shows personality. These frames suit pretty much all face shapes. These frames are great at providing a statement look for the office or that all-important meeting. They are professional, powerful and will encourage you to ooze confidence while you’re wearing them. 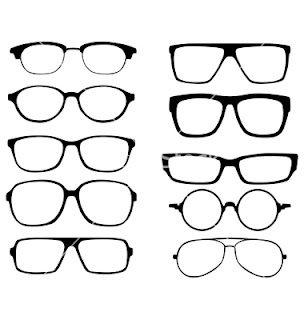 These are best suited to round or oval shaped faces and the black frames will suit every skin tone. When creating the perfect party look, why not show off your fun side by adding a pop of colour to your outfit and pair these frames with that trusty LBD. The rounded shape of these frames work best with square or rectangular faces, as they will soften the jawline and highlight your eyes. Create the perfect Christmas party look by pairing these glasses with a red lip and your favourite party dress. I love the subtle matt red colouring on these specs – the perfect accessories to rock this festive season. If you're wearing a square shaped frame, lightly shade the cheekbones and add a small amount of blush to the apples of the cheeks to soften the finished look. 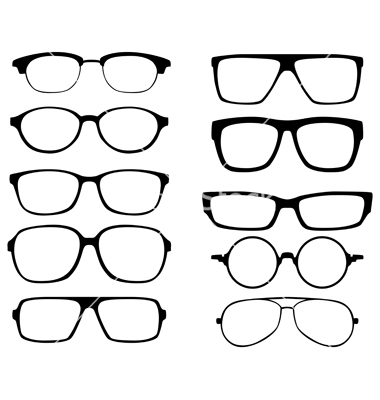 If you're wearing smaller glasses, defining your eyebrows can really help frame your face. Use a light colour to gently distribute the shadow through the brows. Some great tips and advice for glasses wearers and also great news Superdrug is offering a service to glasses wearers at a affordable price!